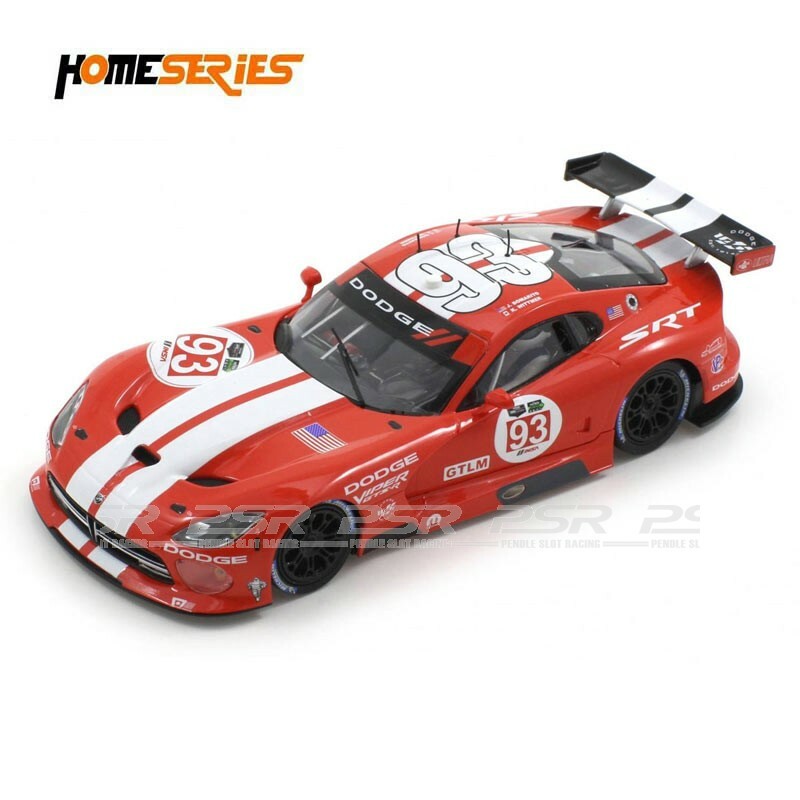 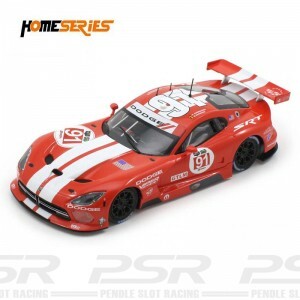 Scaleauto 1/32 SRT Viper GTS-R No.93 Watkins Glen 2014 Home Series. 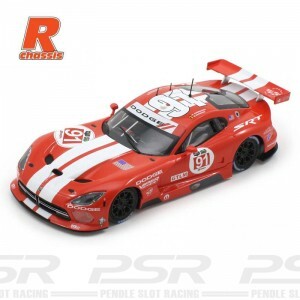 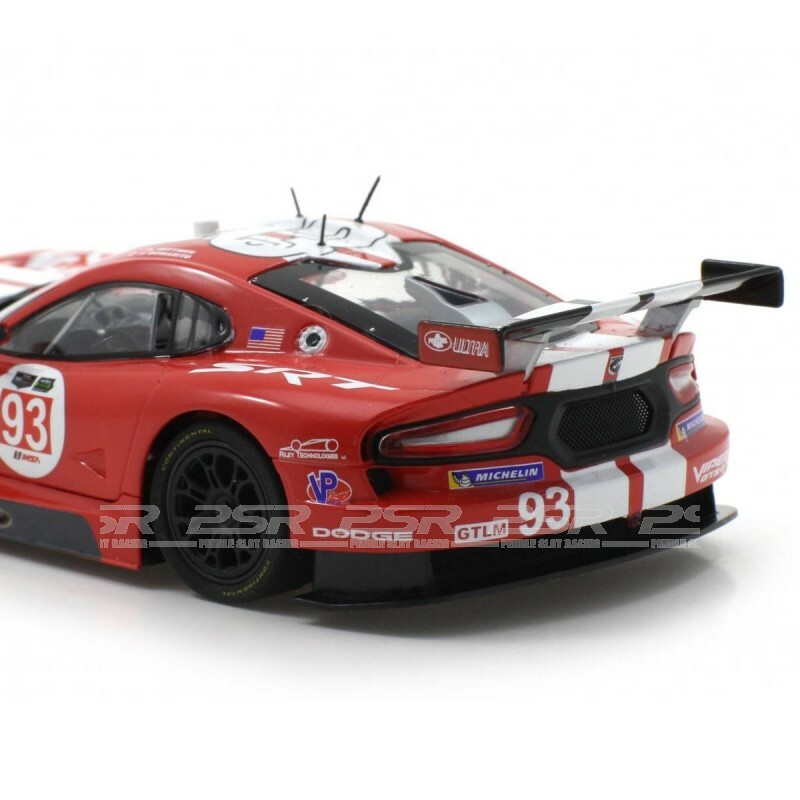 Scaleauto SRT Viper GTS-R No.93 Watkins Glen 2014 R-Series - 1/32 scale. 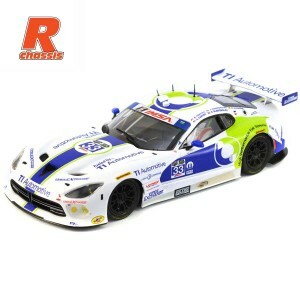 Fitted with the R-Series chassis and powered by the 20,000rpm long-can motor in anglewinder motor mount, aluminium rear wheels, rear axle stopper, magnet and adjustable front axle ride height. 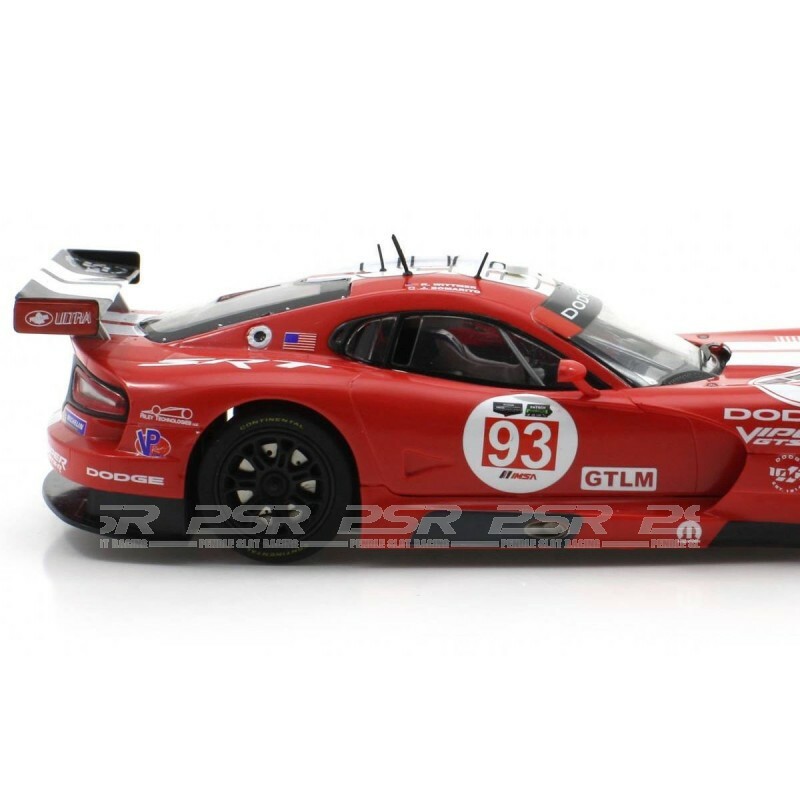 Comes in clear display case.